Cocoa conundrum – or how cocoa power means our favourite treat could be under threat. 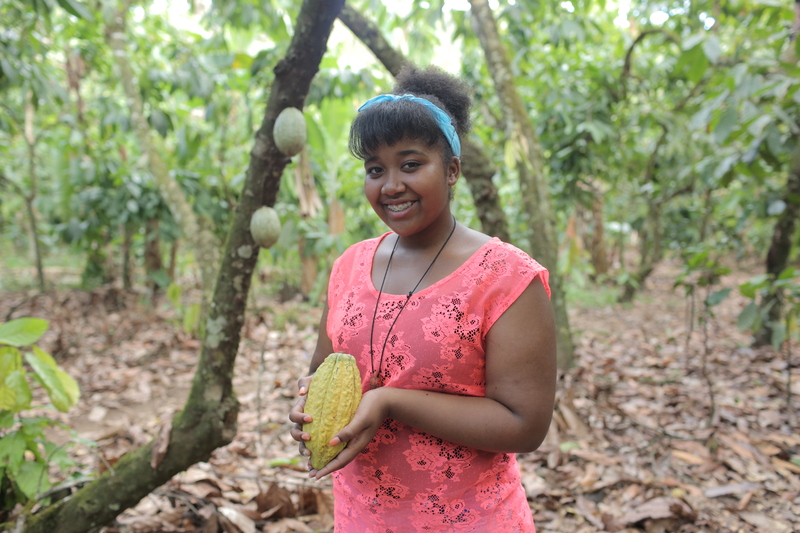 This lesson kit focuses on cocoa, the most important ingredient in chocolate, and a commodity that’s grown almost exclusively by small-scale, family farmers across West Africa, Latin America and Asia. Use in conjunction with ‘My Fairtrade Adventure’ films.